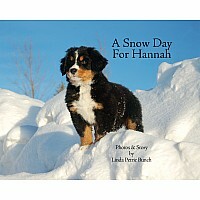 Hannah, the adorable bouncy Bernese Mountain Dog puppy, loves mountain climbing and the snow. 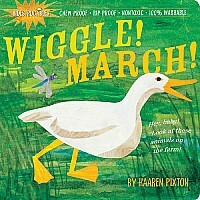 When she sees a big snow storm brewing, she high-tails it home to wait out the weather. When the storm is over, she bounds outside to play in the fresh snow, building snowmen and snow angels, and then she sleds and hikes—just like kids like to do! 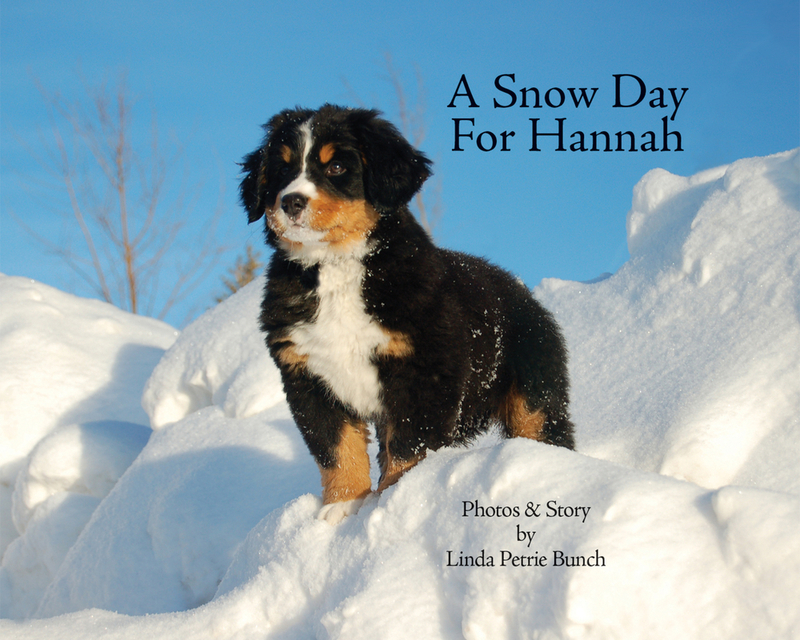 Follow Hannah's snow adventure in this vibrant children's picture book filled with fabulous photographs of this cute little pup, and enjoy the rhymes while she climbs up!